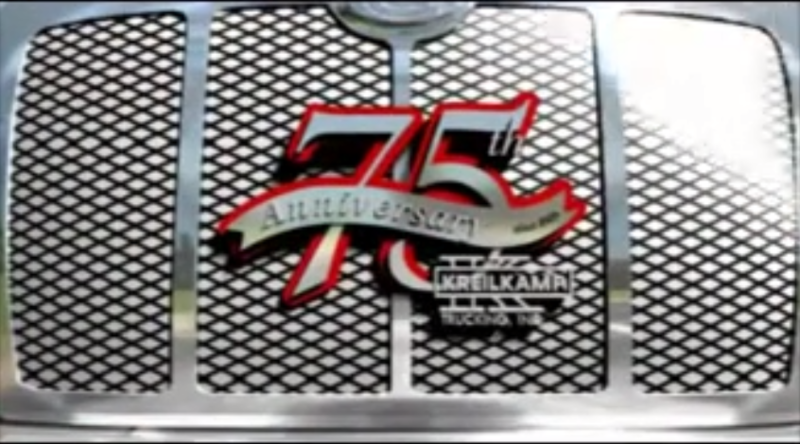 By using the latest technology in engine and transmission design, in-cab electronics and mobile communications, it ensures that Kreilkamp is getting the job done efficiently and safely. All our tractors are equipped with PeopleNet communication systems. This system keeps our drivers and office in constant contact. At any time we can contact our drivers or just look up the location of the vehicle. All of our tractors are equipped with forward facing digital cameras. 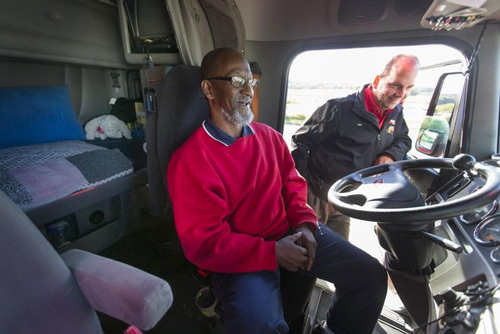 This is to protect not only the company but the drivers themselves from fraudulent events. All of our reefers have monitoring systems to keep compliant with the Food Safety Act. We are able to change settings on the reefers remotely and are warned when a reefer becomes out of spec. We employ the use of phone apps; our soon to be released app, a PeopleNet app and a Transflo app. We do whatever it takes to keep the driver connected. PeopleNet Fleet Manager provides you with secure online control of your communications and carrier fleet management functions. TRANSFLO® Mobile– a mobile scanning solution from Pegasus TransTech that speeds document delivery allowing users to Get Paid Faster. We operate an in house repair shop with 20 mechanics that work throughout the 1st, 2nd and 3rd shift terminals. We have maintenance shops in Allenton, WI, Oshkosh, WI, WI Rapids, WI and Edison NJ. 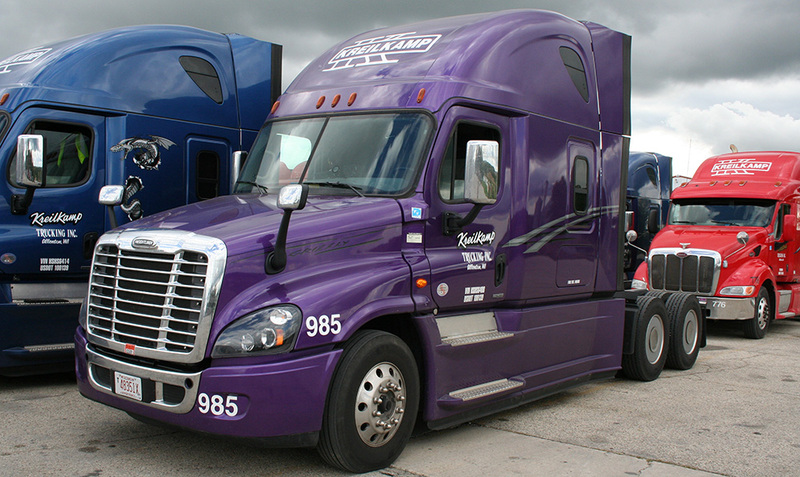 Over 50% of our trucks have less than 250,000 miles. We have 10+ mechanics that have been here over 5yrs. 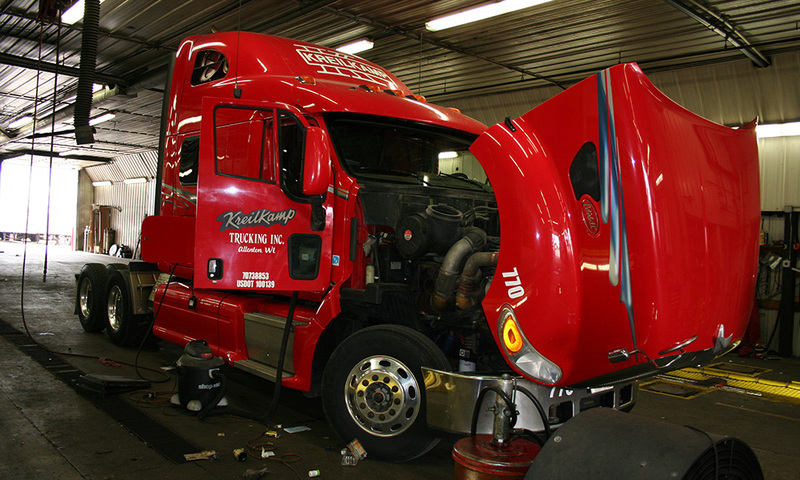 We provide proactive maintenance on our equipment to keep our drivers happy and the fleet up and running.